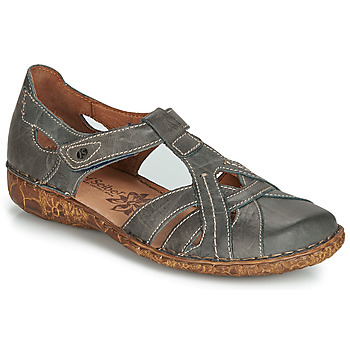 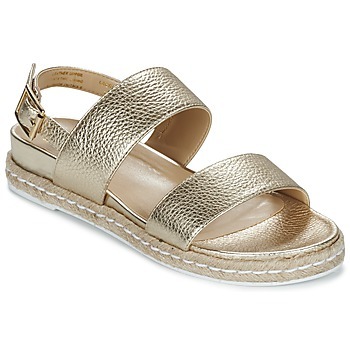 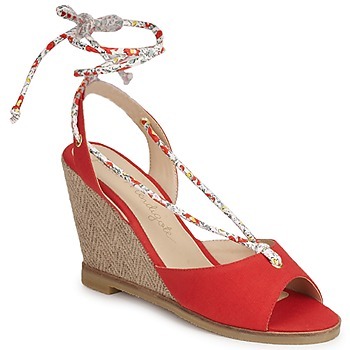 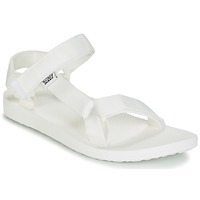 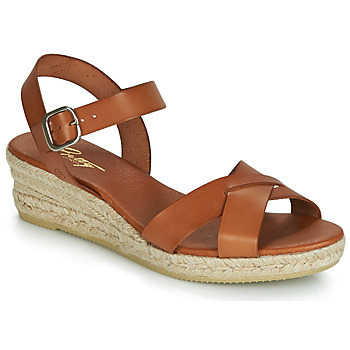 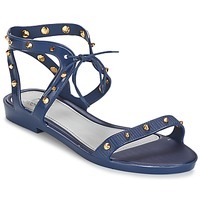 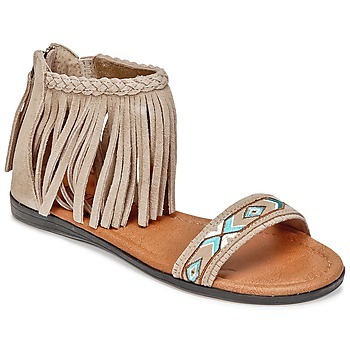 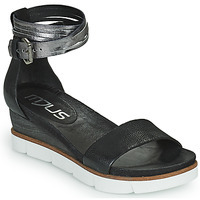 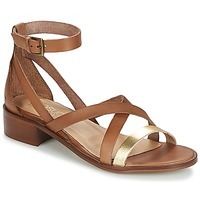 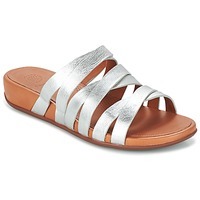 Women's Sandals - Discover online a large selection of Sandals - Fast delivery with Spartoo Europe ! 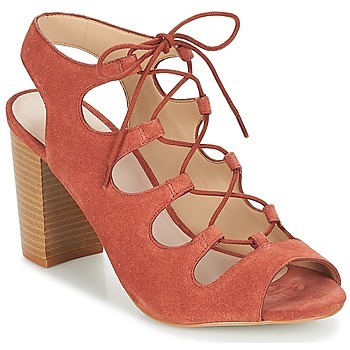 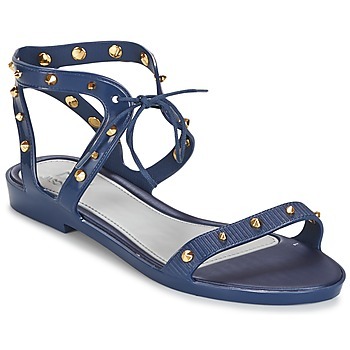 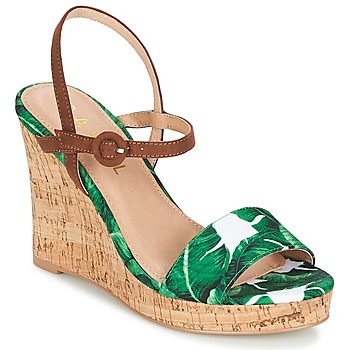 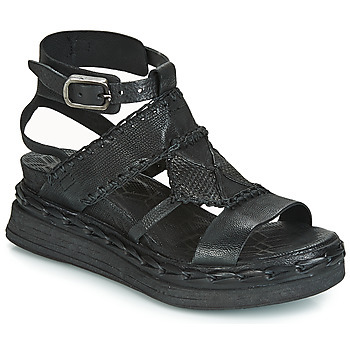 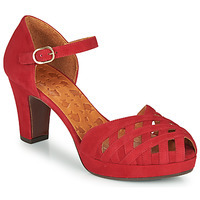 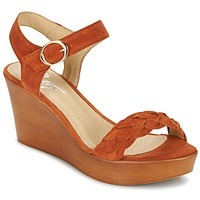 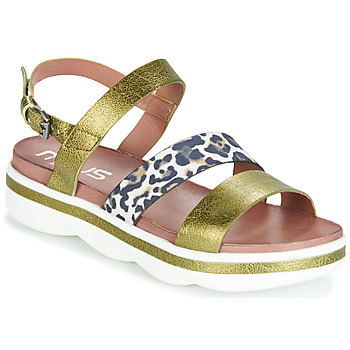 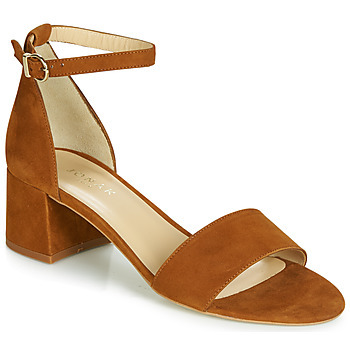 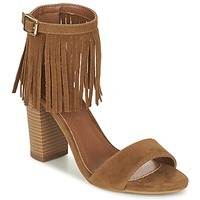 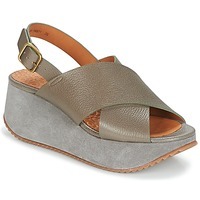 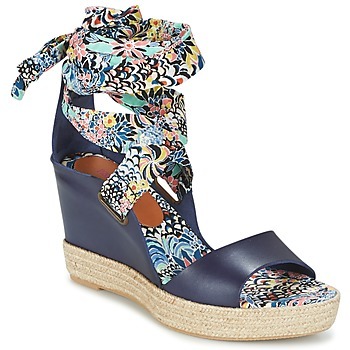 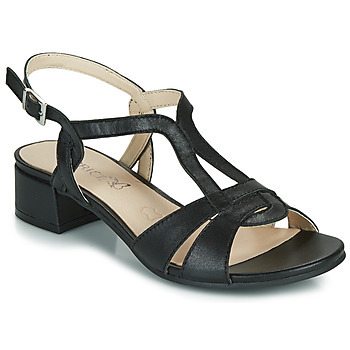 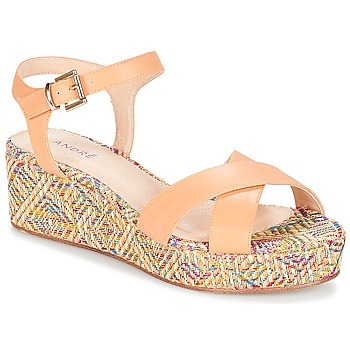 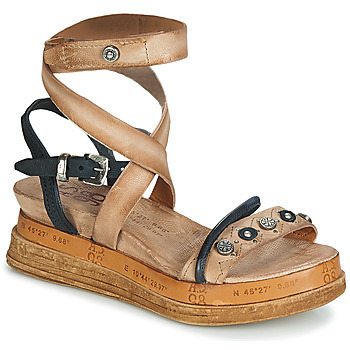 : The must-have shoe to enjoy summer to the fullest is of course the sandal! 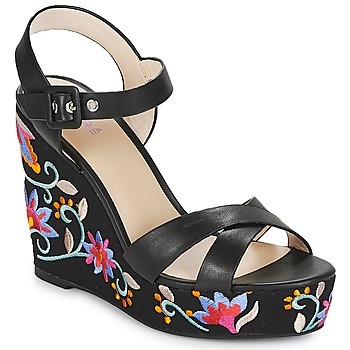 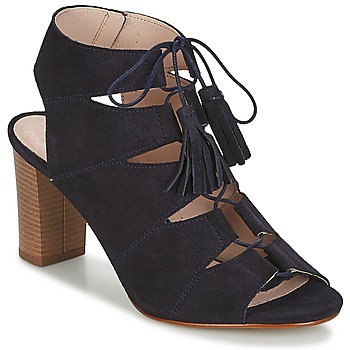 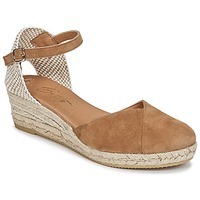 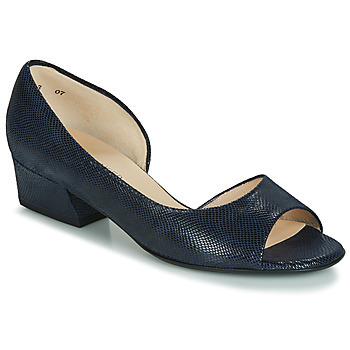 Flat or wedge, sleek or decorated with details, these shoes are perfect for combining fashion and comfort. 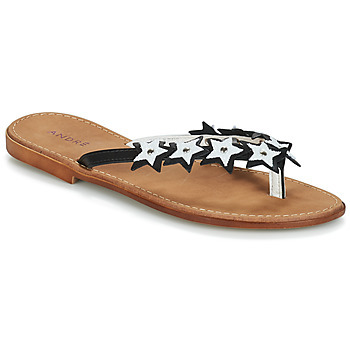 There is a huge selection online, making the sandal the star shoe of the summer season. 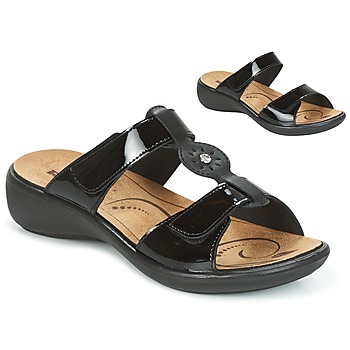 Take you pick from our vast array of women's sandals , , clogs , mules, Thongsand alsomen's sandals as well as those for the wee ones. 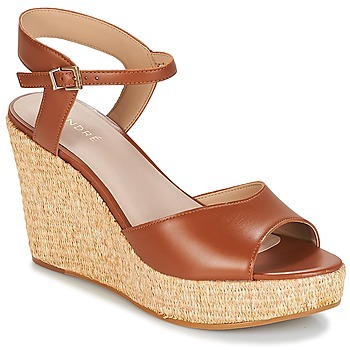 There are different shapes and styles to compliment all of your summer outfits. 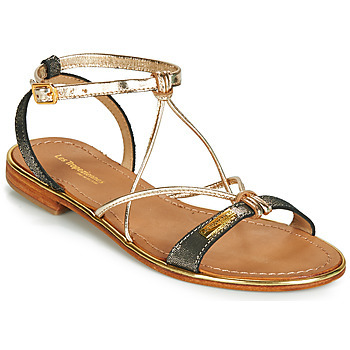 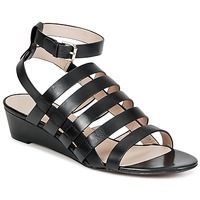 Be they the timeless spartan style Tropeziennes, or flip flops from Havaianas, there are a multitude of options forwomen's sandals for a look that is chic, comfortable, stylish and affordable: it's up to you to decide!